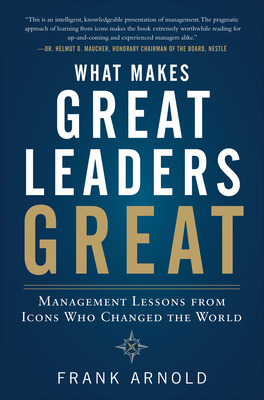 Excerpt from What Makes Great Leaders Great by Frank Arnold. 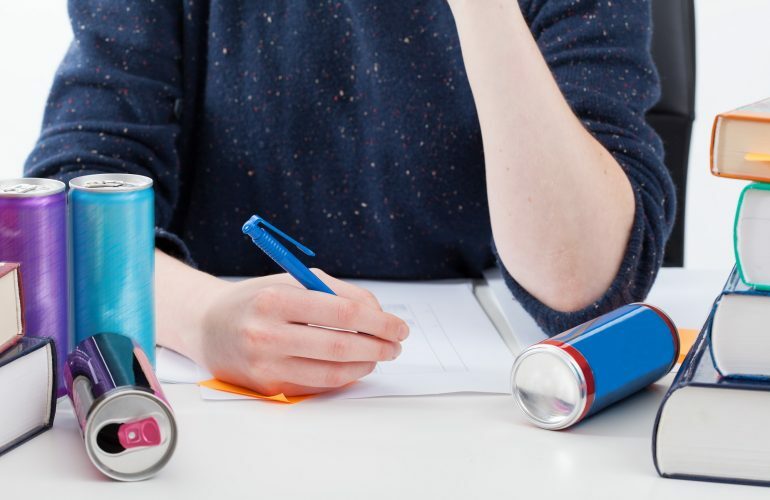 When people think energy drink one of the first things that comes to mind is “Red Bull.” How did this brand become ubiquitous? Not many organizations are really good at exploiting their successes (most of them are pretty bad at doing so). The reason for this is the belief that they have earned their success and thus attained their ob­jective. But that is most decidedly wrong, for it is here that their work should truly begin. In this respect, you can learn a lot from Dietrich Mateschitz (born in 1944), the founder of Red Bull and a true master at exploiting successes. ”What do you want with this syrupy stuff?”, he was asked when he launched his Red Bull brand. Worse still, his energy drink, which tasted like liquid gummy bears, was going to cost way more than a Coke or Pepsi. Who needs it? Whats the point of it? Where is the market for it? were the questions he faced. To tell you the truth, there was no market. What is more, Dietrich Mateschitz was well aware of the fact: When we first started, we said there is no existing market for Red Bull. But Red Bull will create it. When the brands launch proved success­ful, Red Bulls competitors initially claimed it was just a fad. But when we noticed, over time that we had 142 copycats, we stopped counting, Mateschitz said 15 years later, in 2002. One of Mateschitzs recipes for success is that he has always invested heavily in building the brand. In 2004 he pumped around $600 mil­lion, roughly 30 percent of his revenue, into marketing. Coca-Cola spends around 9 percent. Mate­schitz took a different approach and went in search of up-and-coming stars in somewhat unconven­tional disciplines. As a result, no brand is as strongly represented in the extreme sport segment as Red Bull. Red Bull’s marketing is brilliant. Right from the outset, Mateschitz banked on a positively received guerilla marketing approach. This meant profiling the product by adopting a creative, different strategy without deploying vast resources and its success has been truly spectacu­lar, especially when you bear in mind the heavyweights the company was up against when it started out. In some countries Red Bull has achieved market shares of 80 percent in its segment; in 2004 it scored a market share of 47% in the United States, notching up annual growth at a rate of around 40%. Red Bull became Austria’s first truly global brand, before Mozartkugel chocolate balls, Lipizzaner horses, or the Vienna Symphonic Orchestra. But Mateschitz more than deserves his personal and financial success; surely anyone who turns out a product that livens up parties around the world deserves to be a billionaire. Dietrich Mateschitz teaches us how to exploit success. Any organiza­tion will tend to concentrate on problems rather than focusing on opportunities. The best chances of thriving arise when successes are exploited and used as a platform for further development. Conversely, capitalizing on success does not mean simply ignor­ing problems. Serious problems need to be dealt with, of course. 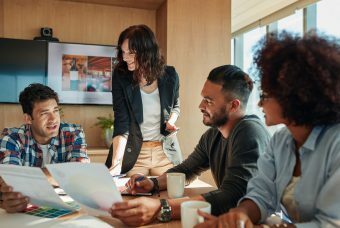 But organizations that successfully manage change concentrate on their successes, the rule of thumb being to nurture successes and starve problems. So how can you recognize successes, especially unexpected ones? What you need is an additional first page in your monthly report, a page listing all those results attained by the organization that exceeded expectations: revenue forecasts, the volume of sales achieved, profit, productivity, innovation performance, or the hiring of suitable people. 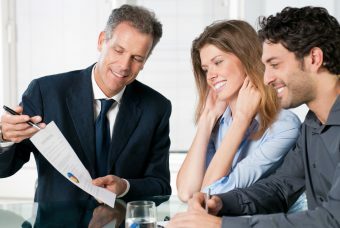 Also listed on that page every month should be any recognized oppor­tunities. That page should come before the page on which problems are listed. And you should spend as much time on the opportunities page as you have previously done working on the problems page. If you are to succeed in seizing any spotted opportunities, make your best, most competent performers responsible for capitalizing on them. 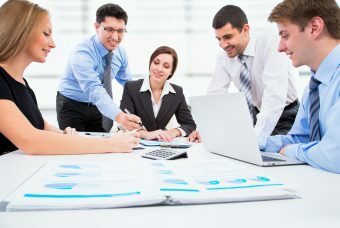 Organizations that make this approach a monthly routine and which demand that everyone keep his or her eyes peeled for potential opportunities will switch from being problem-focused to opportunity-oriented. And along the way they will create something that could be described as the pleasure and enjoyment of achieving. In other words, the result will be a very different corporate climate. Frank Arnold is the CEO of ARNOLD Management a management consultancy specializing in activating corporate intelligence. 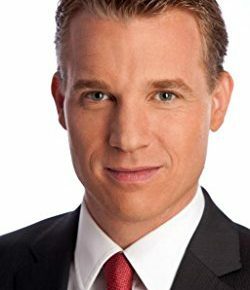 A leading consultant bestselling author and keynote speaker on management issues he is also a columnist and regular contributor to leading German-language business magazines and newspapers.